LAKE BUENA VISTA, Fla. (Sept. 2, 2010) — Jeff Galloway, one of America’s foremost marathon trainers, has been named the official training consultant to Disney’s series of endurance events, which has been rebranded runDisney. 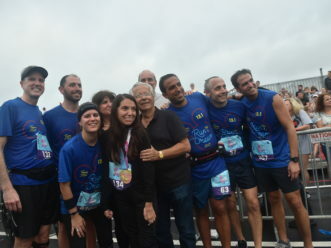 Galloway, a 1972 Olympian and founder of the popular Galloway Marathon Training Program, will offer his running and training expertise to beginners as well as experienced runners, helping runners of all ages lead more active lifestyles. 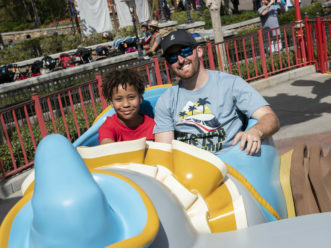 Galloway’s unique training methods and tips will be available to runners through online runDisney videos and programs, as well as through special Galloway appearances at all runDisney events. 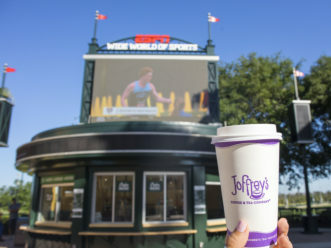 The runDisney brand brings together all four current Disney marathon and half marathon weekends to create a unique series of destination races that offer one-of-a-kind running experiences for the more than 75,000 people who compete in runDisney events annually. 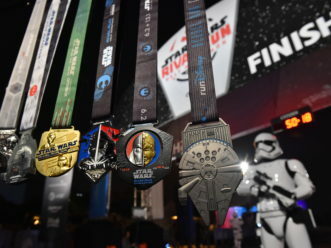 All runDisney events feature various races through Disney theme parks, signature Disney characters and entertainment, first-class event management and exclusive race medals. 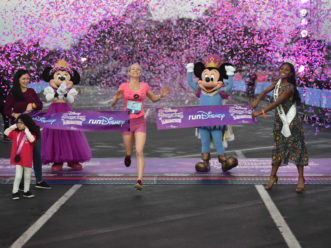 The upcoming lineup of runDisney events include the Disneyland Half Marathon (September), Disney Wine & Dine Half Marathon (October), the Walt Disney World Marathon presented by CIGNA (January) and Disney’s Princess Half Marathon presented by Lady Foot Locker (February). 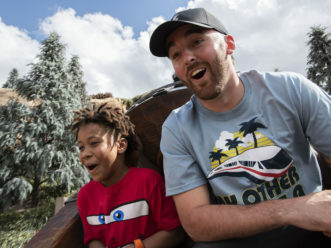 The new runDisney brand also includes a new website, rundisney.com, which will provide runners with a wealth of running-related information and content, from Galloway training videos to endurance tips to complete runDisney event information. 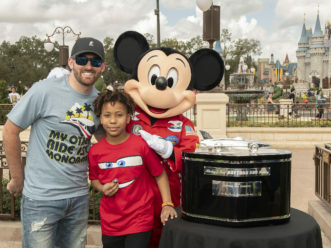 Additionally, newly launched www.facebook.com/rundisney will provide opportunities for the endurance community to connect and interact with runDisney. 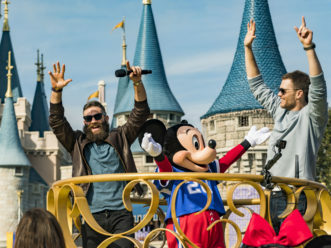 Galloway, who has completed all 17 Walt Disney World Marathons, is well known around the world for his highly successful Run-Walk-Run method to improve performance and avoid injuries. He is a member of the Road Runners Club of America Hall of Fame as well as the Westminster School Hall of Fame, and has a bronze bust in the Nike Walk of Fame in Oregon. A renowned authority on endurance training, Galloway is a best-selling author and a regular columnist for Runner’s World magazine. 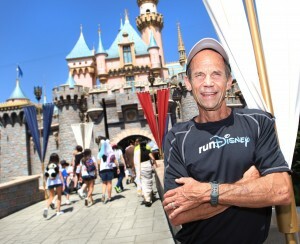 In his four decades of endurance training, he has coached more than 200,000 runners and walkers, and helped stage hundreds of races, events and clinics throughout the United States and internationally.